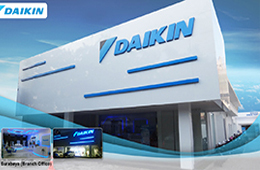 On October 21, 2014, Daikin Surabaya branch office officially moved to new address at Jl. Jawa No. 25. 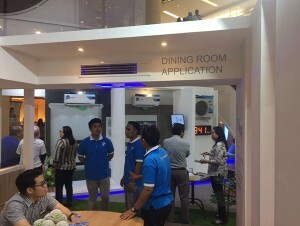 Daikin Surabaya branch office’s showroom took the design from Daikin Fuha in Osaka- Japan showroom concept. Aside from it’s interesting showroom, Daikin Surabaya branch office is equipped with after-sales service and spare parts also.